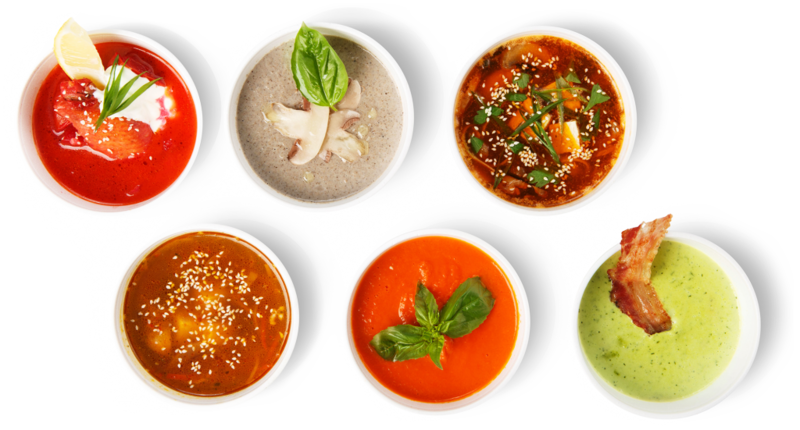 As a proudly Canadian company, Zast Foods are always looking for ways to increase our Canadian products, after doing some customer research we have decided to create a range of locally grown and produced Soups. These Soups will support Ontario’s farmers by using Ontario grown ingredients and be produced in an Ontario facility. Available in 3 x 2.5kg packages. Available in 2 x 2.5kg packages.